Terry Ryder, in a recent report, has said that 2018 is likely to be the year in which Brisbane delivers on the potential many analysts have been expecting. 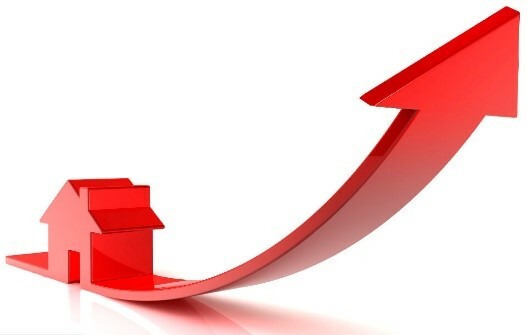 For the past several years, many commentators have forecast strong price growth in the Brisbane property market. But to date the city has delivered little overall, although some individual precincts have had short bursts of good growth. 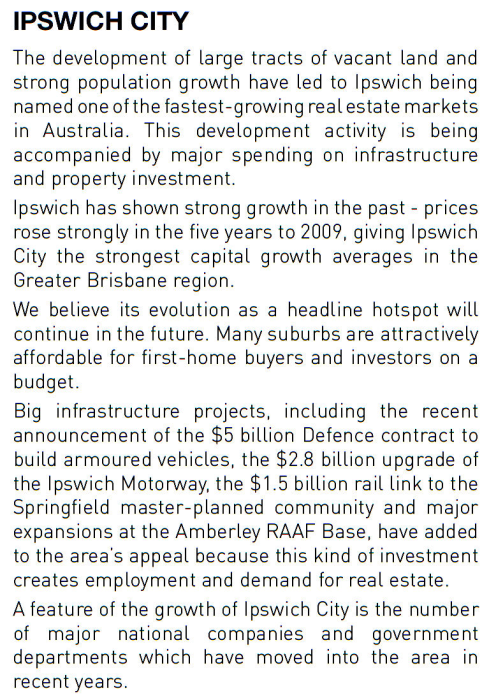 Brisbane, for all its solid qualities, has previously lacked the momentum that comes from a strong underlying economy, major population growth and big investment in facilities, especially transport links. But things are changing. Many of the stars that Brisbane needs to fall into alignment now seem to be doing so. A combination of positive factors is driving interest in the Brisbane housing market, although the inner-city unit market is tempered by oversupply concerns. And the resources sector, a big element in the state economy, is also showing increasing signs of revival. Against this background, the Brisbane property market is attracting growing interest from investors disenchanted by the prices and yields in Sydney and Melbourne. While the best time to buy in the two biggest cities has well and truly passed, Brisbane appeals as a city that offers great value. 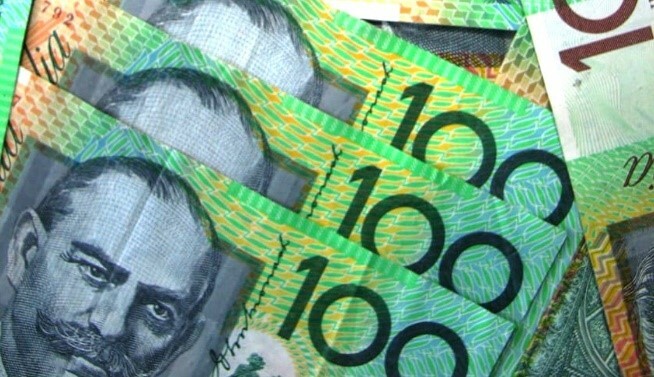 Its prices are roughly half those in Sydney and its rental yields are much higher. And dual living properties are showing rental yields at better than twice those in Sydney. A number of surveys have found that Brisbane is overwhelmingly the No.1 choice for property investors who plan to buy in the near future. Brisbane’s annual median house price hit a new record of $670,000 over the March quarter, according to the REIQ. The REIQ’s March quarter Queensland Market Monitor found that against a backdrop of cooling prices in Sydney and Melbourne markets, Brisbane house sales were buoyed by steady population growth driving demand and underpinned by good economic fundamentals. In this market, we could potentially see a rise in off-market sales as eager buyers pressure sales agents to see property before it hits the market. The unit market on the other hand eased over the 12 months to March 2018, lost 2% off the annual median price. Queensland has become the number-one destination for internal migration, taking over from Victoria in the latest ABS Census data, and the overseas migration is at its highest level in years, which means demand for accommodation will continue. 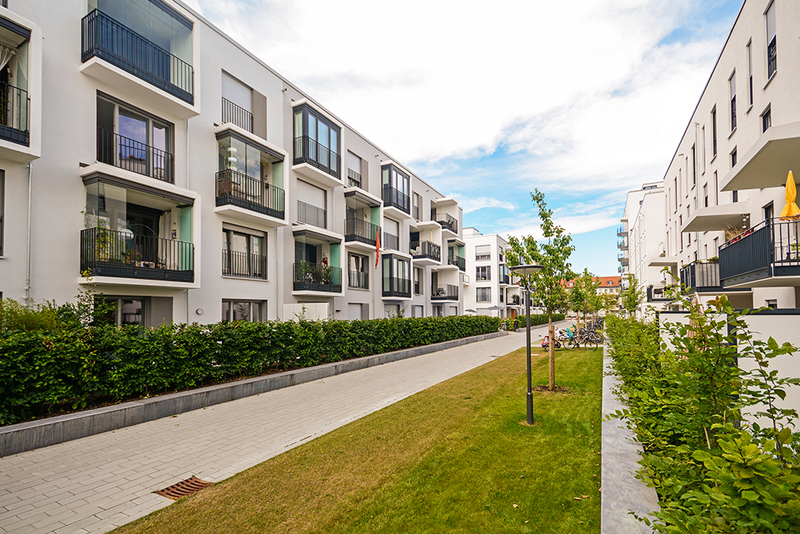 The rental market is operating in the healthy range, with balanced vacancies for the March quarter and rising demand levels easily absorbed almost 3,200 new rental properties hitting the rental pool this quarter. With Brisbane prices now moving ahead while Sydney and Melbourne are declining, investors are starting to gain insight as to where the market can be expected to move. With this in mind, investors can hit a goldmine of returns. A number of councils in Brisbane have specific policies allowing investors to get 50% higher returns, as far as gross yields are concerned, being better than any other type of property on the market. With the right strategies, there are areas where you’ll get the capital growth and if you implement correctly, will get positive cash flow as well. So, let’s say a 4-bedroom house will produce an income of $400 per week. If you invest in a dual income property of, say 4 bedrooms plus one bedroom, you would end up with a total rent of $600 per week. I.e. 50% higher. Effectively, investors are building houses for families and for singles and couples in the one property. So, you are appealing to and satisfying the needs of two markets. It’s June now and shortly you will find out how much tax you will pay this year. Will it be too much? Can you reduce it without affecting your lifestyle? The answer is YES! 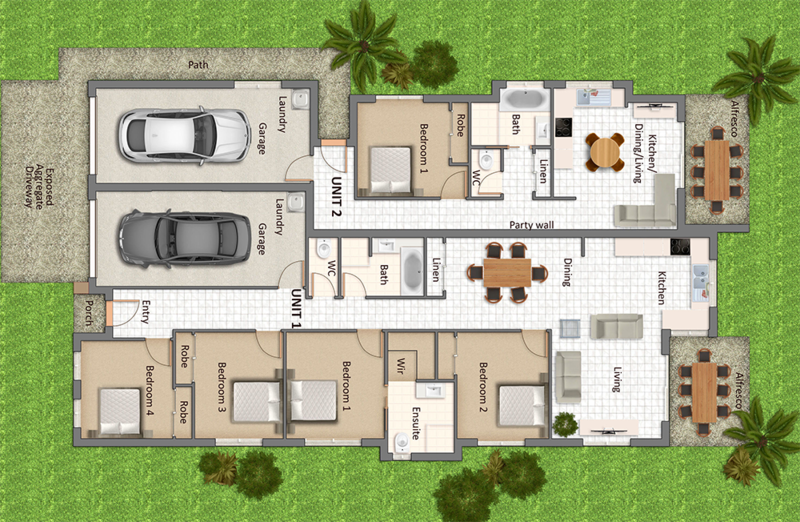 Our EOFY discounts allow you to buy dual living properties with a minimum of $10k discount and up to $20k in discounts. As well as saving you significant money, this also increases your yields to above 6.5% pa with some properties. These discounts are available for the first 10 investors, so these could run out before the 30th June. To qualify, you need to be one of the first 10 to complete an acceptable EOI and transfer the refundable deposit into the trust account, before the end of financial year. And a minimum of $10k discount is available to ALL of our six best properties in Brisbane this week, plus another 20 properties in Ipswich City, Moreton Bay and Logan City. (Note: Discounts are for clients who are buying direct from Property Queensland – Conditions apply). But with our Heavy EOFY Discounts, you certainly can, if you’re quick. Including some for less than $440k. 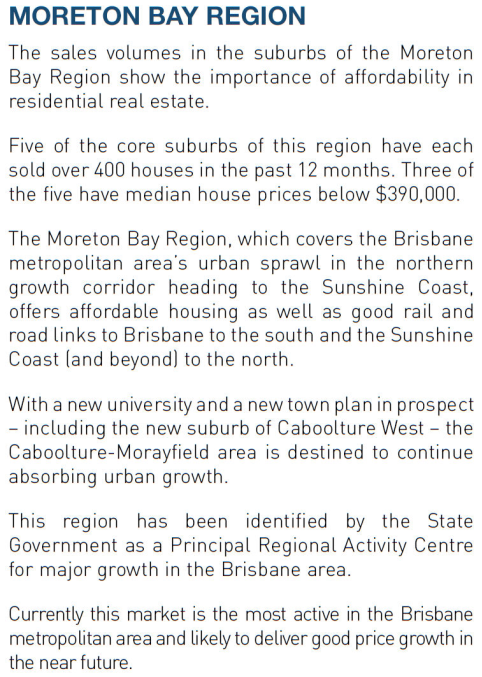 Here are the details of our six best properties for Capital Growth in Brisbane this week. 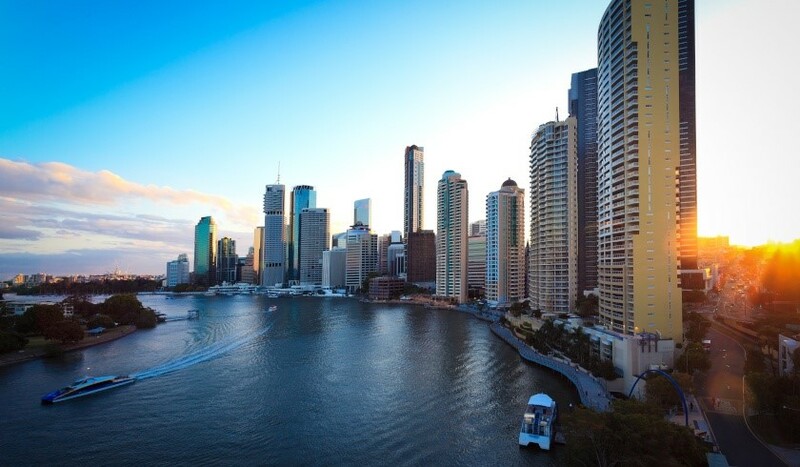 CoreLogic has issued data showing that Brisbane home values rose by 0.2% last month. Adelaide also continued its rising trend. Sydney, Melbourne and Perth continued their declines from 0.1% to 0.2% per cent, according to CoreLogic’s Property Market Indicator. And houses remained more popular than units. These are the best-priced, highest quality, prime-located, positive cashflow properties available in Brisbane, with predictions to show the highest Capital Growth. Available to the next 9 investors who buy before the EOFY discounts run out. Queensland’s property market is hot right now. Our steady economic growth—coupled with dramatic population increases and urban sprawl—has meant that many of those considering property investment are now looking at newer and better homes. 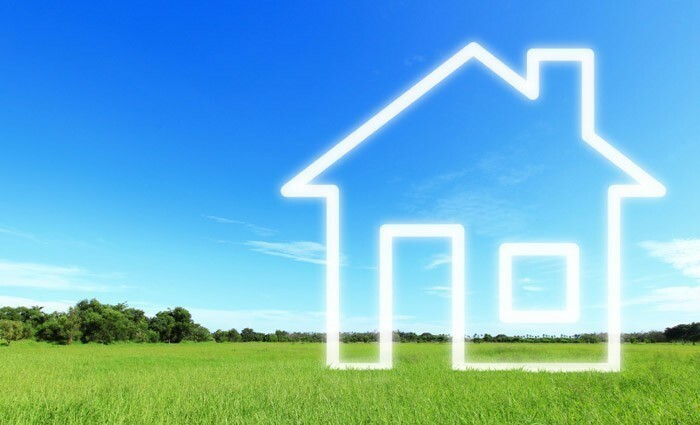 While existing homes and apartments still represent sound opportunities for new players in Queensland property investment, many are finding themselves attracted to the benefits offered by property packages for new, high-quality residential properties. What is positive and negative gearing? Whether you’re just starting out on your property journey or have a well-established portfolio, gearing your property in a certain direction can totally change your financial future. While there are benefits to both positive and negative gearing, choosing the right way to invest in property can be an important factor in determining how much you can expect to make from your investment. Positive gearing is a hot topic right now, with more and more investors looking to get their hands on properties that have the potential for positive gearing – just as their disposable incomes are getting proportionately smaller with the increasing cost of living. Dual living: what is it and what are the benefits? 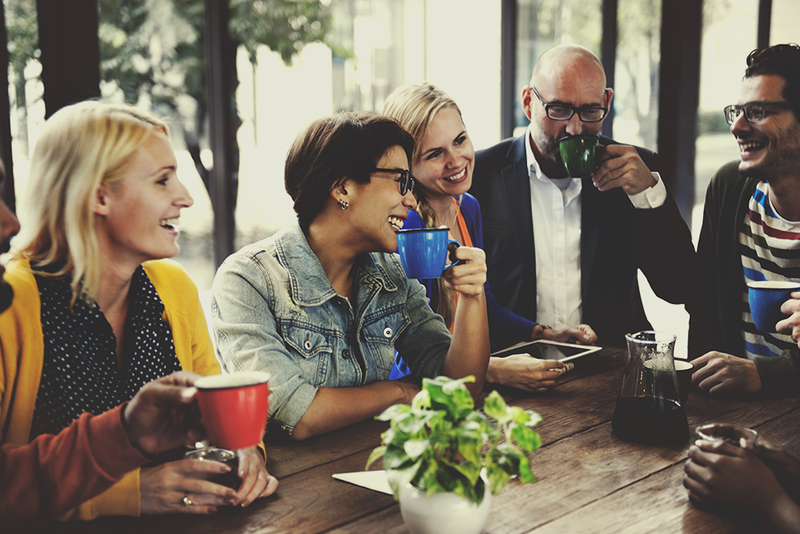 Whether you’re thinking about becoming a property investor or you’re looking for another property investment, there’s a growing trend you should know about that’s revolutionising the investment into Queenslander real estate.